Description: Novices and seasoned sculptors alike can benefit from this class, honing their chisel control under expert guidance. 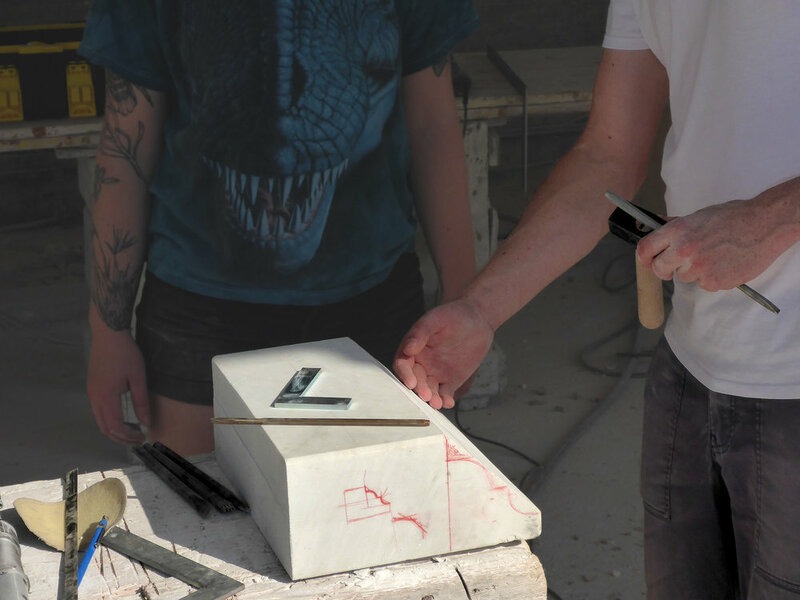 For beginners, this course is stone carving bootcamp, and will leave you with a solid foundation in essential chiseling skills. 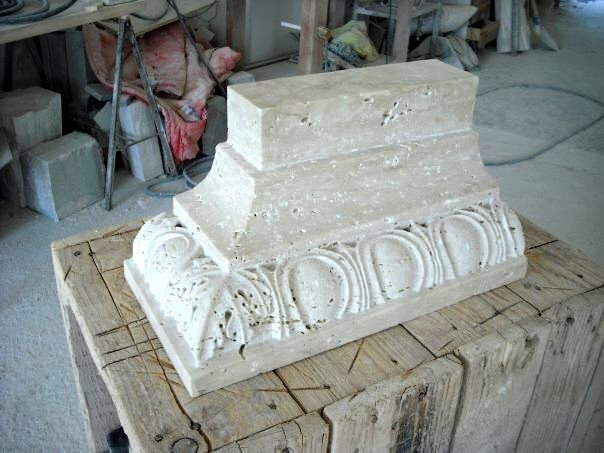 You will be led, step-by-step, through the first lesson that Italian sculptors confront in the studio: carving geometric elements, such as a section of egg-and-dart cornice, or a kitchen mortar. By the end of this project, you will know the hammer and chisel like never before. This class focuses exclusively on working by hand, though if you finish your first project, you can optionally begin a second using pneumatic tools. Optional brand new set of hand tools included.